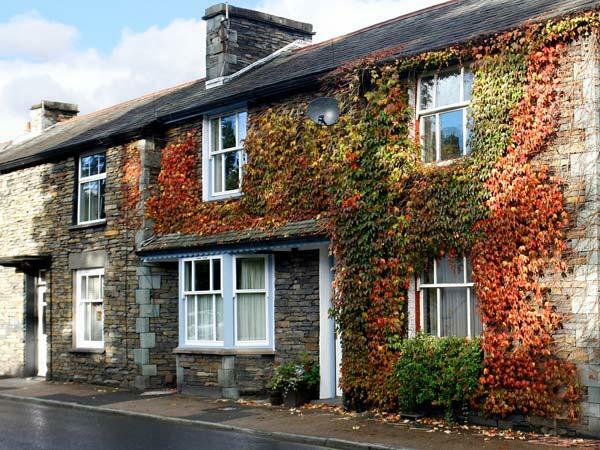 We stayed in pepper cottage for our first visit to the lake district and it certainly did not dissapoint! 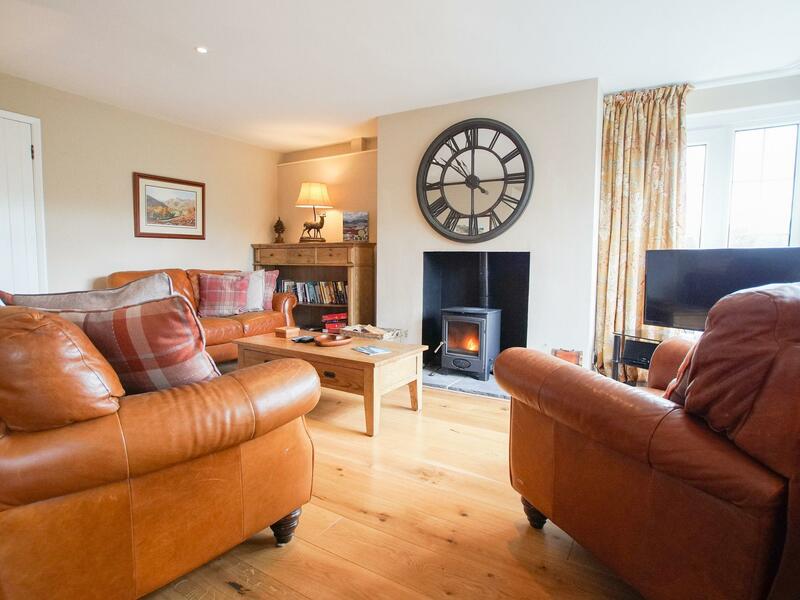 The cottage is very modern, clean and comfortable with stunning views. 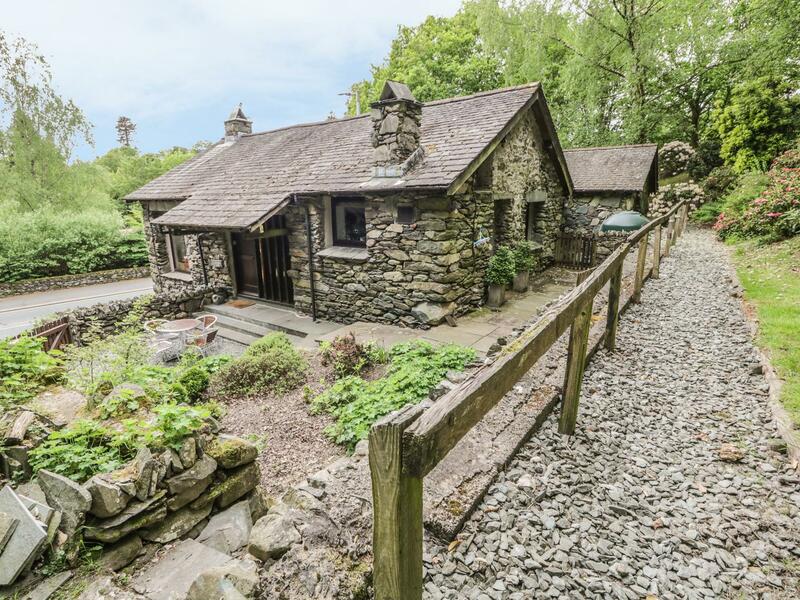 The garden is a perfect viewing point for the local scenary and was perfect for our dog too. 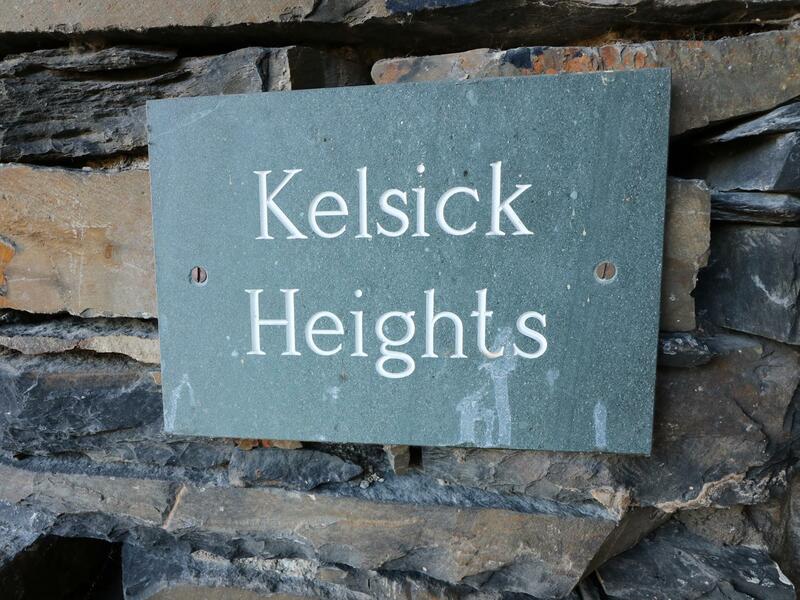 The owners were on hand if we needed them (which we didnt) but they made a courtesy call on our first night to ensure that we had arrived safely. There is the added benefit of the local milkman providng a list of produce that they can deliver in the morning if needed. 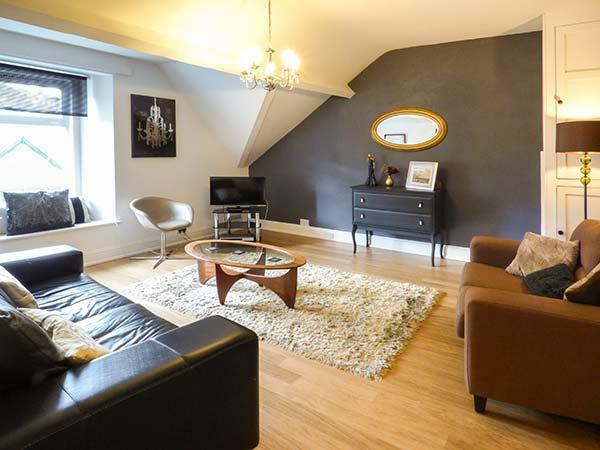 We will definitely be returning for another visit! 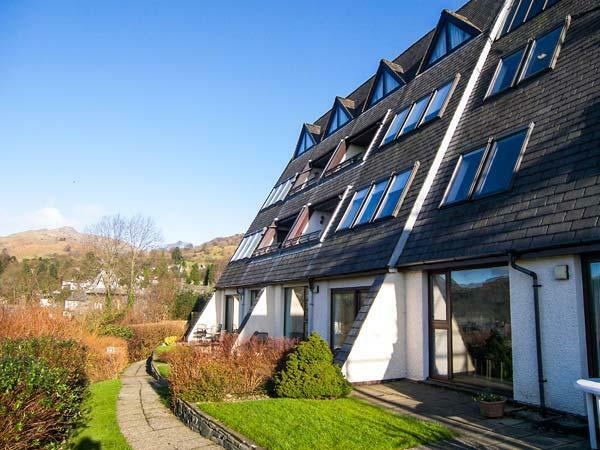 A 2 bedroomed property in Ambleside, Kelsick Heights is non smoking and is a child friendly self catering property, read images and details for Kelsick Heights here. 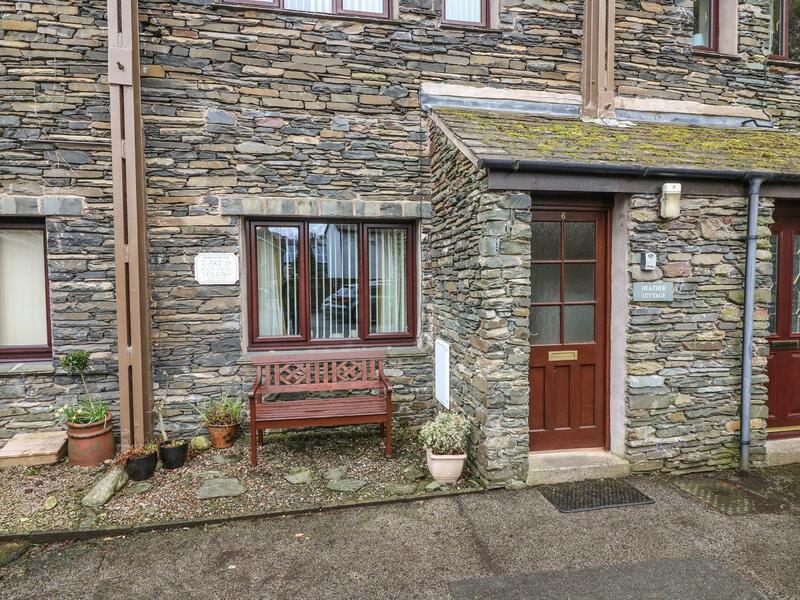 Photos and information for this property in Cumbria, Plumblands is a 3 bedroomed home with 2 bathrooms in Chapel Stile. 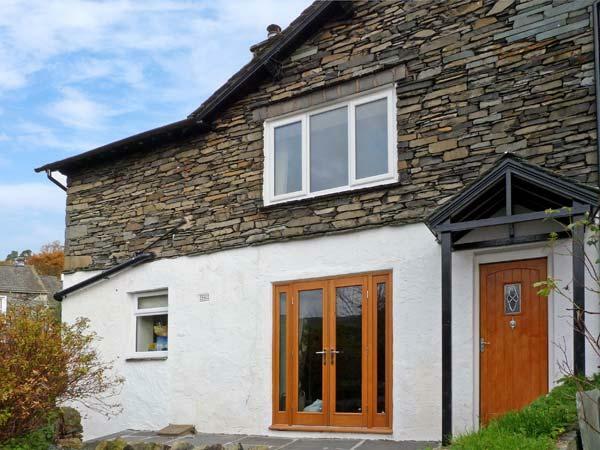 Tom Heights is a lovely self catering cottage perfect for 2 people in Ambleside, Tom Heights is equipped with internet access and does not accept dogs. 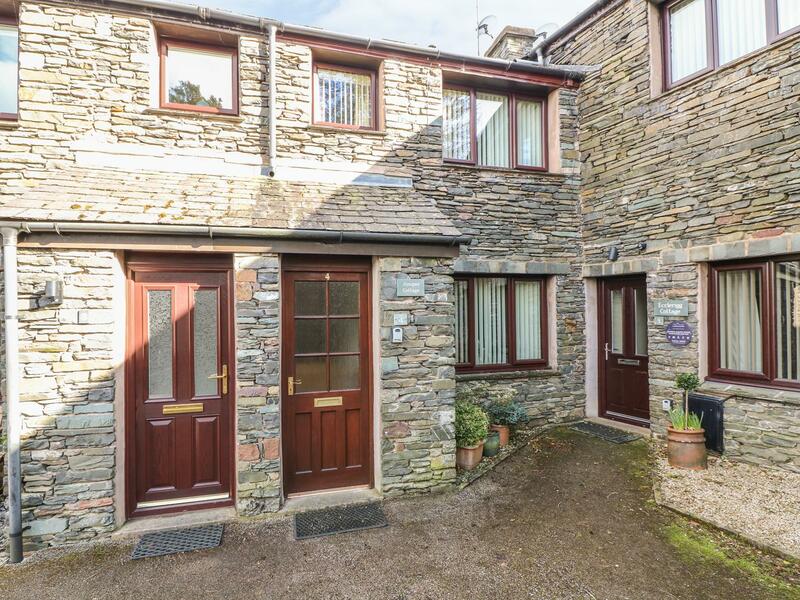 A dogs welcome home in Ambleside, accommodates 5 persons with 3 bedrooms. 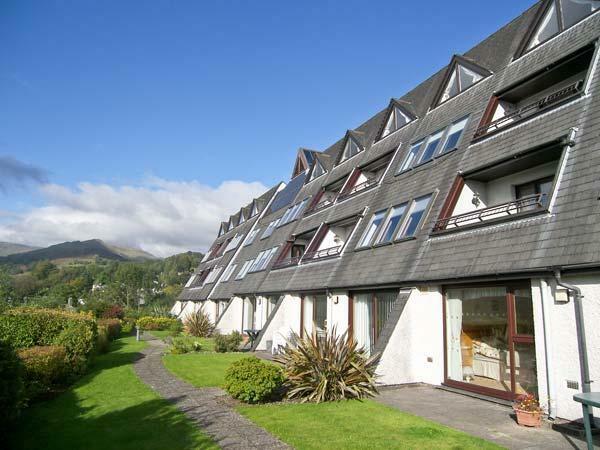 Great for bringing your dog, also provides Wifi and see images and information here. 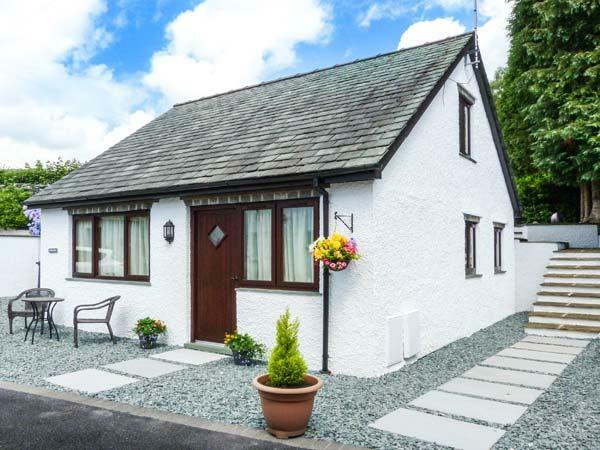 A pleasant self catering cottage in Ambleside, Juniper Cottage is suitable for two and set in the appealing area of Cumbria. 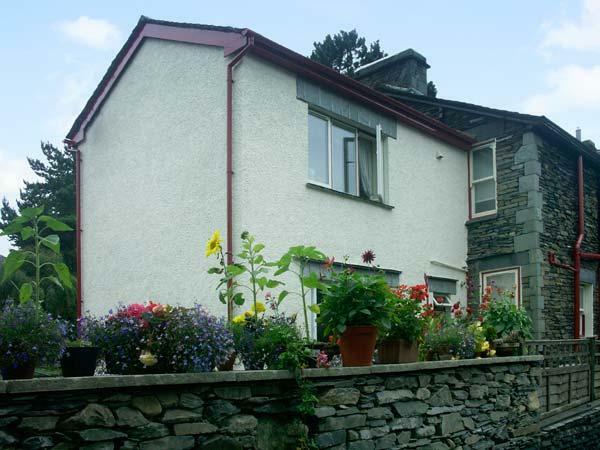 A dogs welcome property in Ambleside, sleeps 4 people with 2 bedrooms. 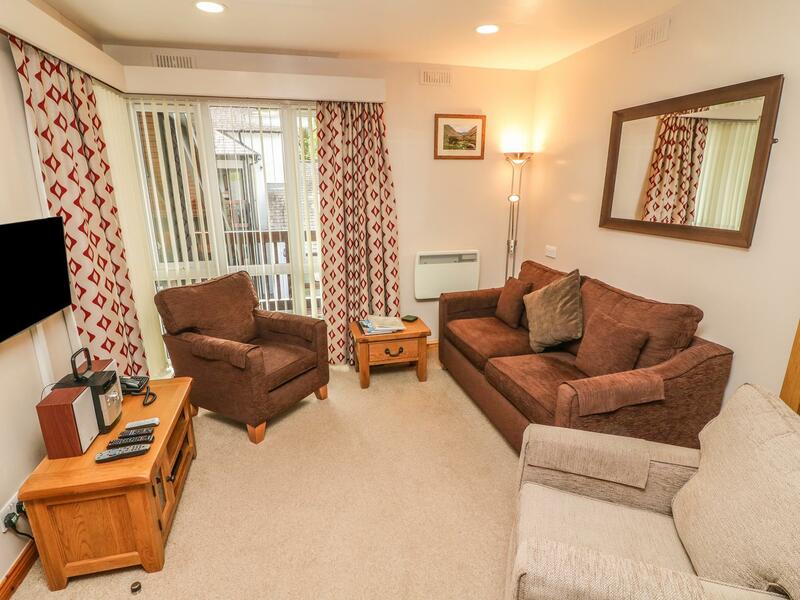 Outstanding for breaks with your dog, also offers WiFi broadband and view photos and information here. 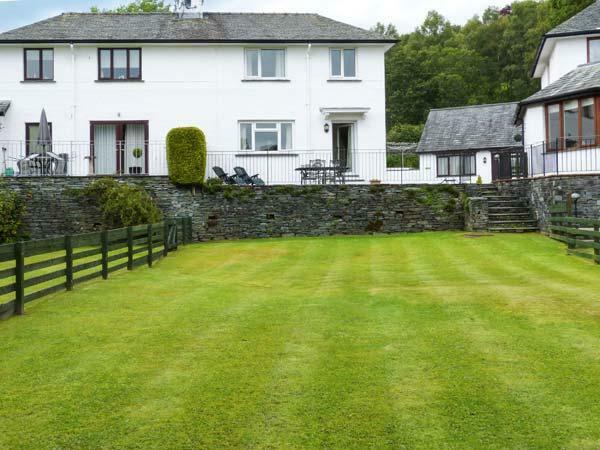 A homely self catering property in Ambleside, Long Crag Annexe is perfect for two and situated in the delightful county of Cumbria. 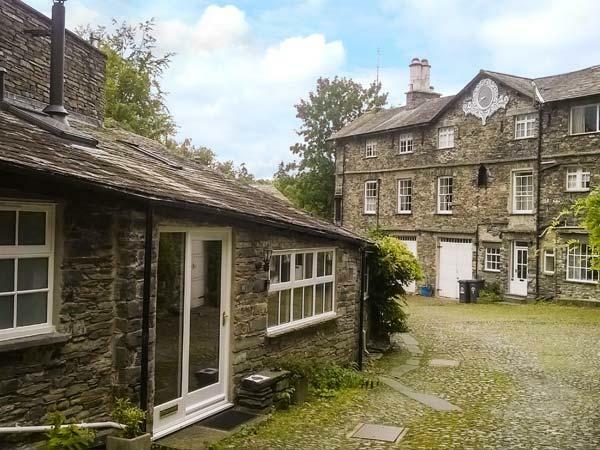 Heather Cottage in Ambleside is a dog friendly holiday property in Cumbria, accepts pets and caters for 4 guests. 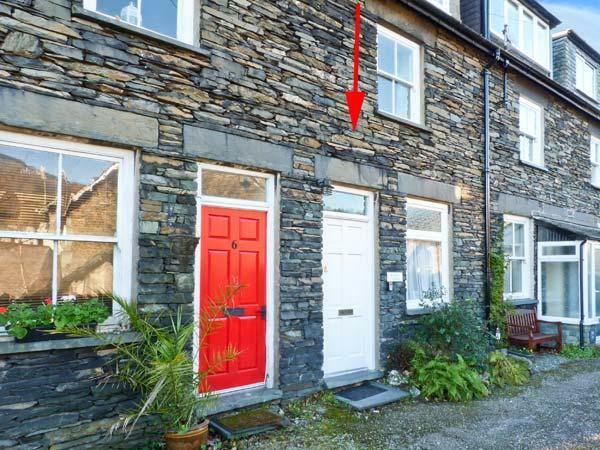 Having 2 bedrooms and 1 bathroom, also is non smoking and you can see a summary for this dog friendly self catering property in Ambleside here. 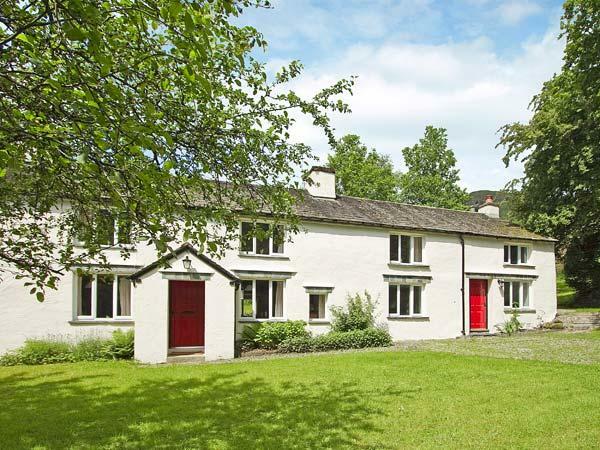 A pet friendly home in Rydal, caters for 8 persons with 4 bedrooms. 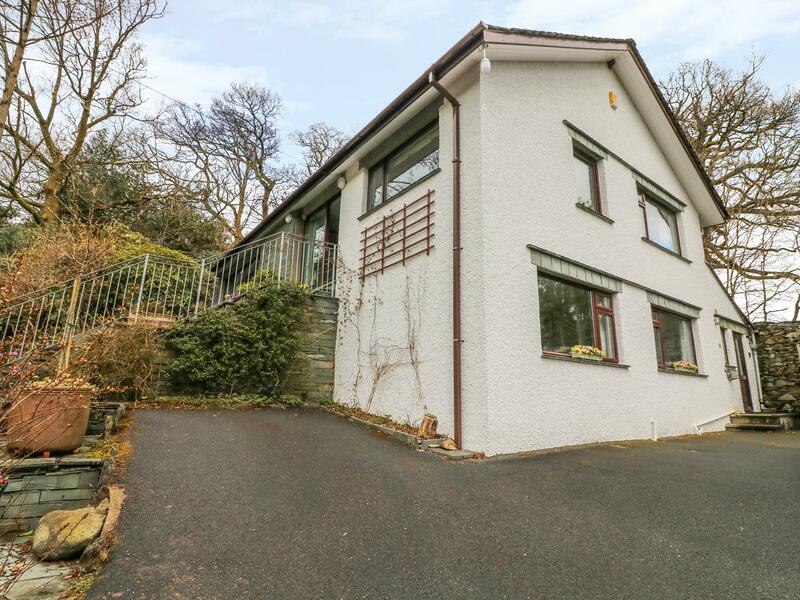 Good for walks with your dog, also is equipped with internet access and view reviews and information here. 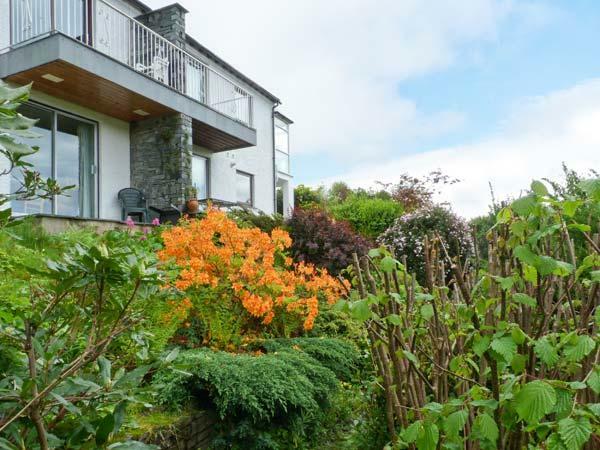 Images and details for this self catering holiday home in Cumbria, Waterhead Apartment C is a 2 bedroomed self catering holiday home with 1 bathroom in Ambleside. 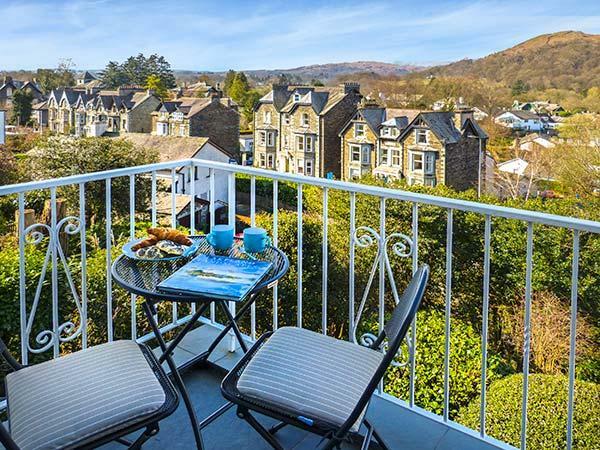 A 2 bedroomed self catering cottage in Ambleside, Waterhead Apartment B is non smoking and is a child friendly self catering holiday home, see reviews and information for Waterhead Apartment B here. 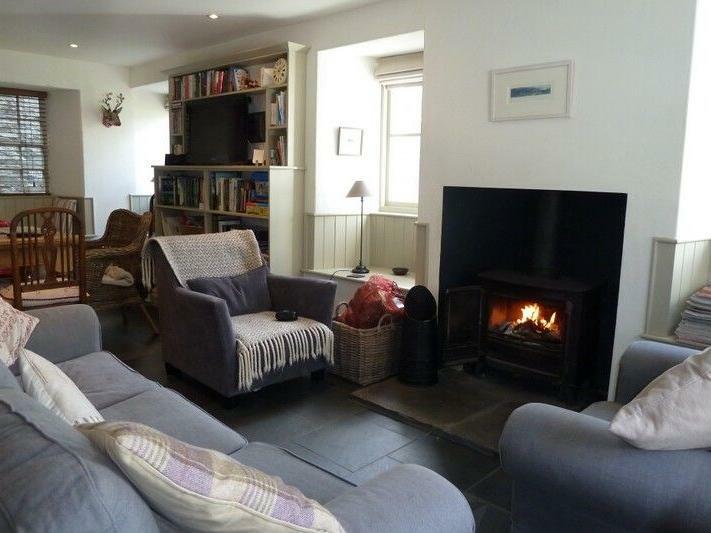 This cottage is well equipped and in very good condition. 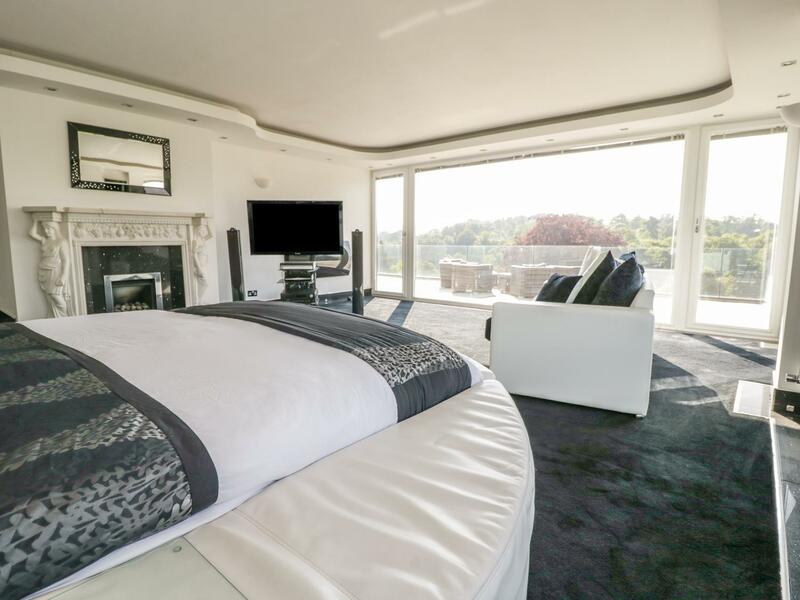 The bedrooms are small (as we expected with such an old cottage), but the living space and kitchen are roomy and well furnished.